We have great confidence in our product and to show it we are offering a 5 year warrantee across all parts, including the plastics and foams. The PF3000, through design, withstands the rigours of daily operations and retains its ''as new'' appearance. The PF3000 has undergone extensive cyclic and abuse testing to ensure it will last in today’s harsh cabin environment. It’s design is based on over 4 years in service data and the seat has proved to be very tough. The foam and dress cover system exceeded our expectations in the simulated 5 year cyclic tests, showing only marginal degradation and offering a long life in service. 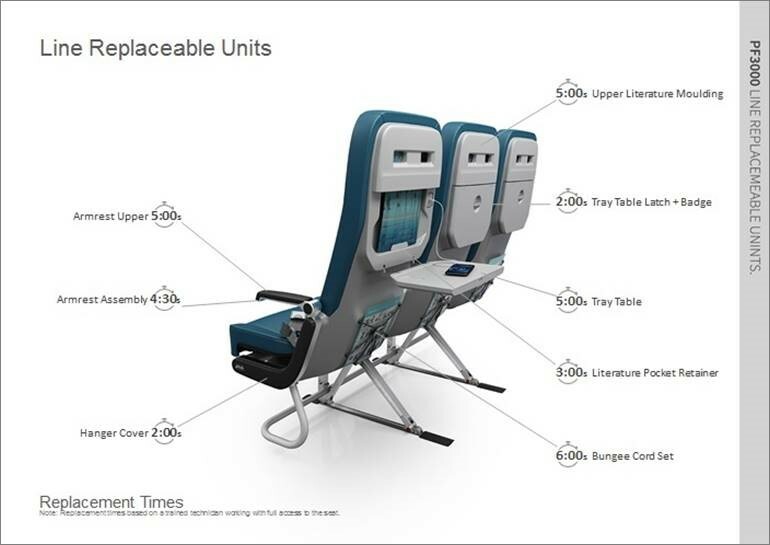 The PF3000 is designed to dramatically reduce the Airlines cost of ownership. The construction of the seat is very robust with proven materials and a low part count. The 5 year warranty is complimented with an Airline managed inventory to eliminate lead time delays for spare parts and product. 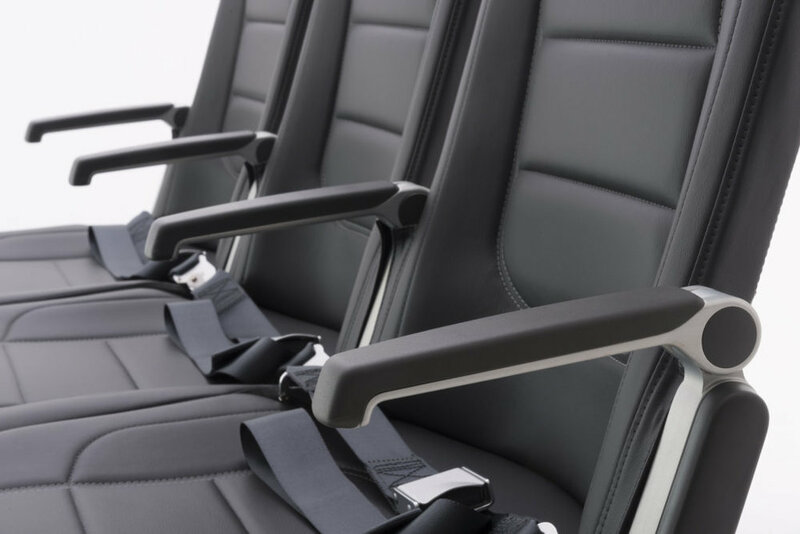 Fast swap out times for all Line Replaceable Units make the seat an easy choice for the maintenance team.